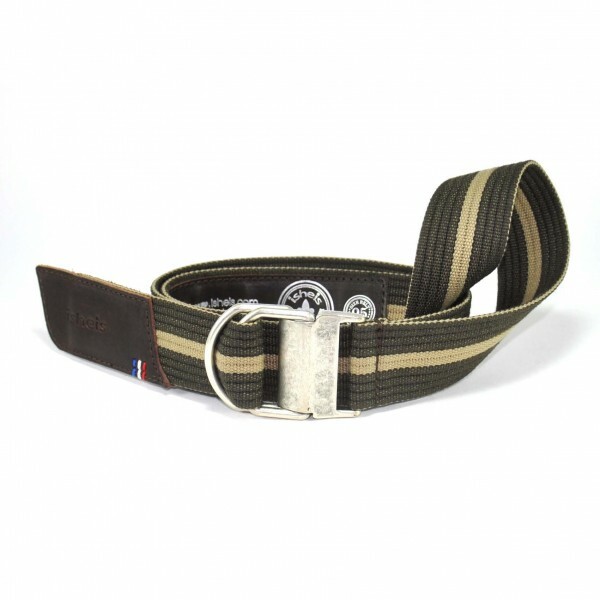 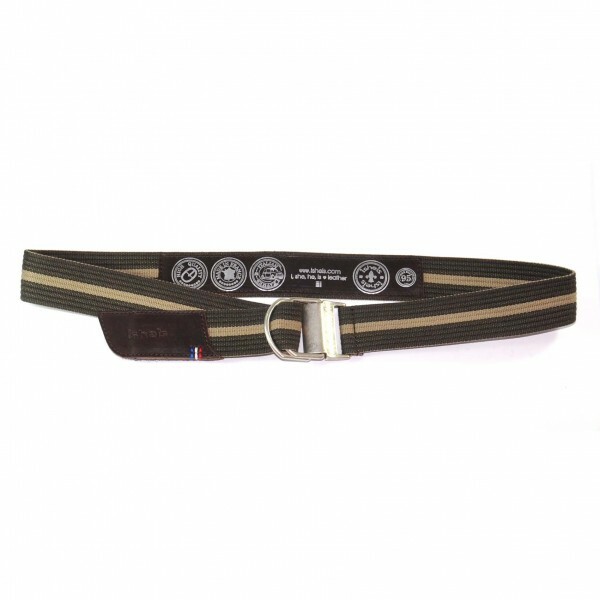 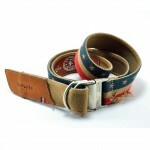 With this kind of vintage model, get an oldschool look with this accessory 100% made in France. 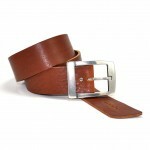 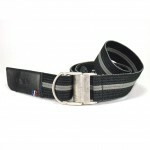 He’tis leather belt will perfectly fit with linen trousers. 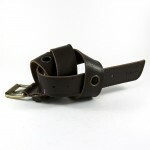 It’s lightness reminds us sunny days.